The Australian Dental Association (ADA) has applauded announcement by the Turnbull Government and its Health Minister, Greg Hunt, to reinstate the Child Dental Benefits Schedule (CDBS) cap to $1,000. Children are now given better chances of keeping their youthful smiles. 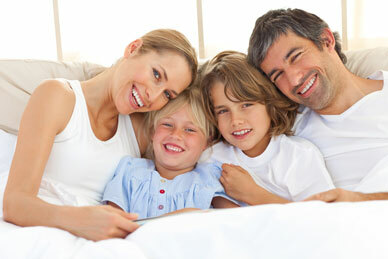 Professional dental healthcare just become more accessible with the new Child Dental Benefits Schedule. Formally replacing the Medical Teen Dental Scheme last January of 2014, Child Dental Benefits Schedule (CDBS) is designed to provide approximately 3.4 million children with financial support for basic dental healthcare. Note that a child is considered and continues to be eligible even if he or she is just turning 2 or are already turning 18 within the given calendar period. It is important to remember that while the $1000 CDBS cap is designed to financially support the professional dental needs of the eligible patient, it is non-transferable and cannot be used by other family members. Your Dentist On The Gold Coast at Main Beach Dental recognises that no one is ever too young for proper oral healthcare. Helping children preserve their youthful smiles, Main Beach Dental makes world-class dentistry accessible to the local Gold Coast community and its surrounding regions with Child Dental Benefits Schedule. Claim your FREE dental consultation by calling us at (07) 5503 1177, or simply by booking an appointment online.